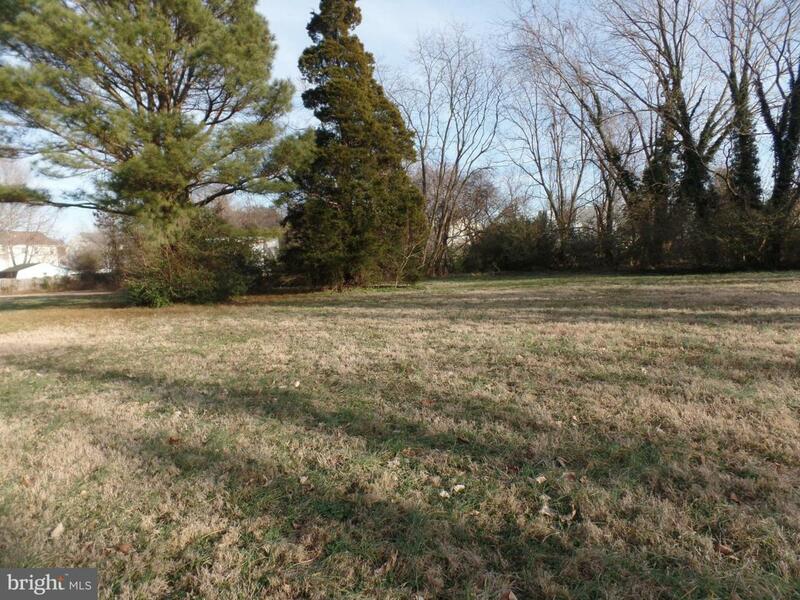 Attractive finished lot with water and sewer. Quiet subdivision close to everything. Covenants in place.